At the end of 2018, the Shopping Annuity website underwent a complete redesign. One of the key points of the redesign was the Mini Shopping Annuity Assessment. What if in just five minutes you could identify the money you are already spending that could be converted into earning with The Shopping Annuity? That’s exactly what the Mini Shopping Annuity Assessment does which makes it a powerful tool for prospecting and recruiting. Continue reading to find out more. 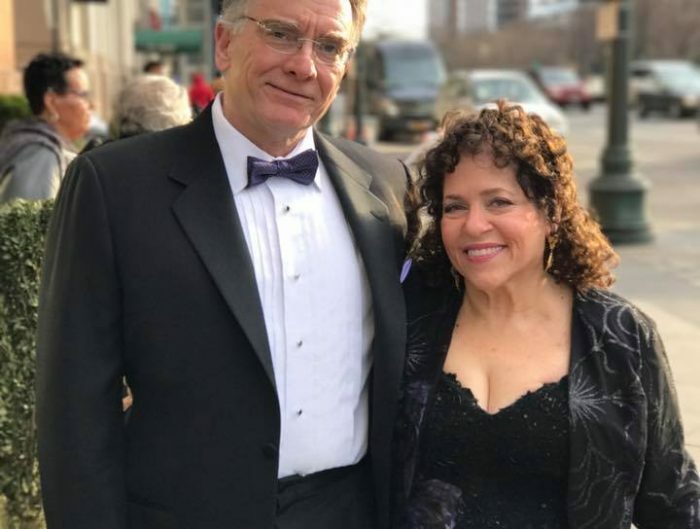 The major themes of the 2019 Market America World Conference focused on the Shopping Annuity and prospecting. On day 3 of MAWC, Vice President Andrew Weissman and Director of Business Integration Sarah Rose Stack shared how easy it is to prospect with the Mini Shopping Annuity Assessment. During their presentation, Sarah Rose took Andrew through a five-minute walkthrough as if she were showing the mini-assessment to a prospective business partner. As Sarah Rose walked Andrew through the quick assessment, she asked engaging thought-provoking questions to help him see the bigger picture and inevitably, showing the UnFranchise business plan. Check out this step by step guide to the Mini Shopping Annuity Assessment HERE. 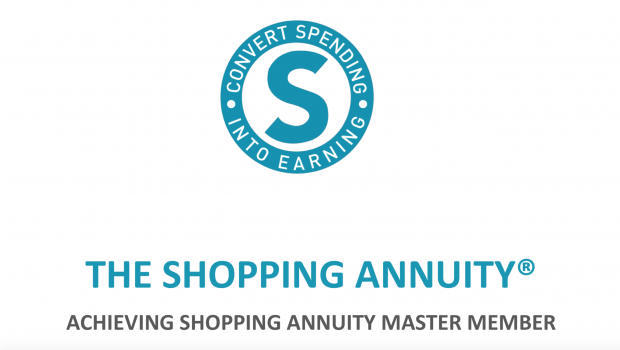 Take the Mini Shopping Annuity Assessment today and implement it in your prospecting tactics!